Online games teach social, emotional, and behavioral skills that users can apply in real life. Game-based programs are an effective way to immerse users in virtual situations similar to real-life settings. Through the engaging game platform, you can assess and teach social emotional skills. Students learn and practice skills in the game and then apply the lessons in their real lives. Game software can dynamically adapt the content based on user responses and engage students in developing strategies and skills to navigate social situations. Additional lessons and interactive exercises reinforce learning. Programs include stealth assessment that allows you to collect dynamic social skills data in real time, based on user choices during gameplay. Students aren’t aware they’re being evaluated, making them more likely to make the choices they would make in real life. Mini-games allow users to practice a specific skill or strategy or check their knowledge. Incorporate a 3C mini-game as is, or work with 3C to customize an existing mini-game or develop a new one for your behavioral change or professional development program. 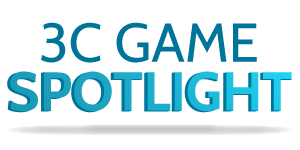 3C’s team of game developers, artists, and e-learning professionals will collaborate with you to create a successful game-based online program tailored to the learning needs of your users. To prepare children for a successful transition to middle school, 3C developed Hall of Heroes, an innovative Intelligent Social Tutoring System (ISTS). Players navigate customizable avatars through challenging social situations in a virtual middle school for superheroes. This engaging game dynamically adapts content to individual students and documents their progress toward specific measurable social goals. Players’ actions are recorded for teacher monitoring and reporting. With funding from the U.S. Department of Education, 3C developed Zoo U, an online game-based social and emotional skills assessment and skill-building program for children aged 7-11. In Zoo U, children become students at a virtual school for future zookeepers and build their skills by working through a series of common social scenarios. 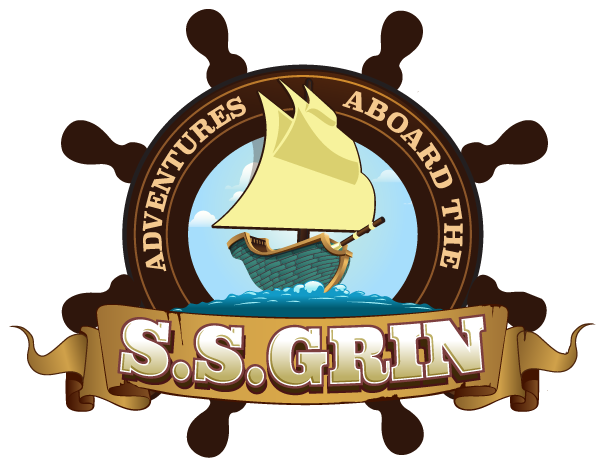 3C developed Adventures Aboard the S.S.GRIN, a nine-episode digital game for children ages 7-12 who experience significant social-behavioral problems. As children navigate Pacifico Island in search of the Friendship Stones, the game presents challenges requiring them to apply specific social and emotional skills. The single-player format enables individualized feedback and multiple play paths based on player choices, and it creates a safe environment for practicing fledgling skills. Data offered to parents, providers, or teachers allows them to document each child’s progress toward specific, measurable social goals. Stories in Motion is an online social visualization program that empowers upper elementary students with ASD to improve their social skills. Students create individualized story scripts from a bank of twelve common social challenges, including bullying, nonverbal communication, impulse control, cooperation and other areas of social difficulty. Students select graphical, behavioral, and verbal options to build stories to meet and achieve targeted goals. After creating a navigation plan for social challenges in the controlled game environment, students can view their custom stories as animated videos or printable comic books.Stories in Motion also includes data collection and monitoring tools and its user-friendly interface enables teachers and parents to work collaboratively with students.